UPDATE #2: In case the first update indicating that the pastebin work was entirely copied and pasted wasn't enough, Sony has officially confirmed that this hack has not happened. The word comes via Twitter. I've already changed my password. Better extremely safe than sorry. UPDATE #1: Kotaku has been linked to another pastebin entry that's identical to the one Anonymous used in their claim below. The original entry dates all the way back to March of this year. That suggests this hack might be nothing more than fake chest pounding. Original Story: Here we go again. 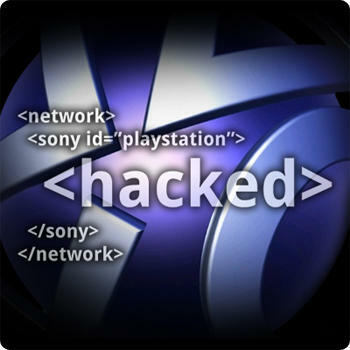 Anonymous, the "group" of internet goers who have tasked themselves with taking major corporations on in virtual warfare, have claimed that Sony's PlayStation Network has once again fallen victim to one of their hacks. Sony has not commented on the assertion of supposed network violation. If they do, we'll either update this post or toss up a whole new article. For now, the best thing to do is be safe and change your passwords. Again.